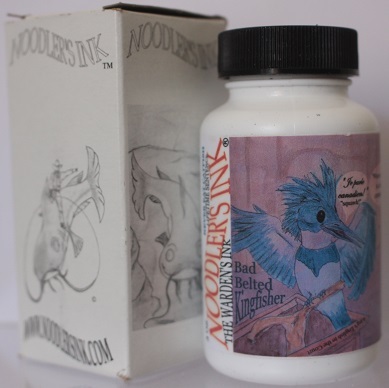 Bad Belted Kingfisher 90ml Bottle of ink PH Neutral. Can be safely used in all brands of pens. Forgery resistant Impervious to lasers, solvents and alcohols.